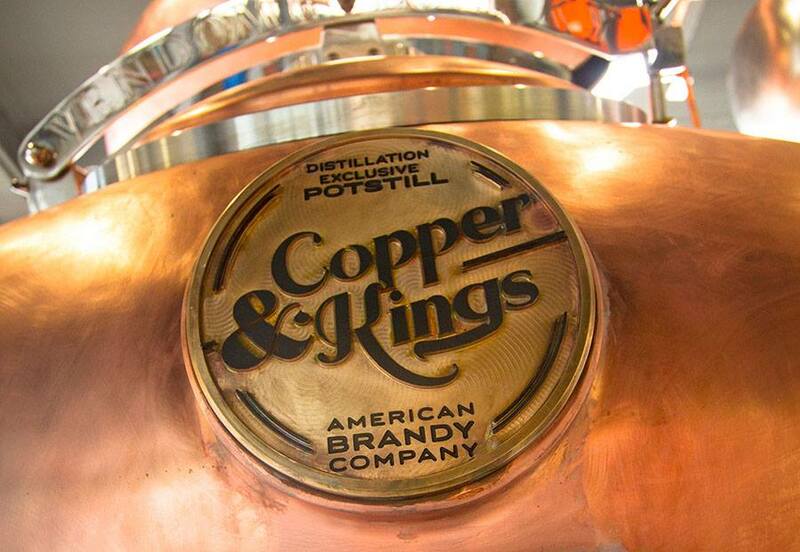 From Departures.com: The distiller behind Copper & Kings—makers of exceptional American brandy and absinthe—tells us why the Derby town is home to so much more than just the two most exciting minutes in sports. Louisville denizen Joe Heron helped re-popularize hard cider in America when he founded Crispin in 2004. Read more.